It's that time of the year where most people make a commitment to work out and join a gym. Gyms are great for their accessibility to an array of different equipment, classes, and the possibility of private one-on-one training. You can do whatever workout you want, at your own pace, and on your own schedule. It doesn't get easier than that. But with so many gyms out there, how do you know which one is the right one for you? 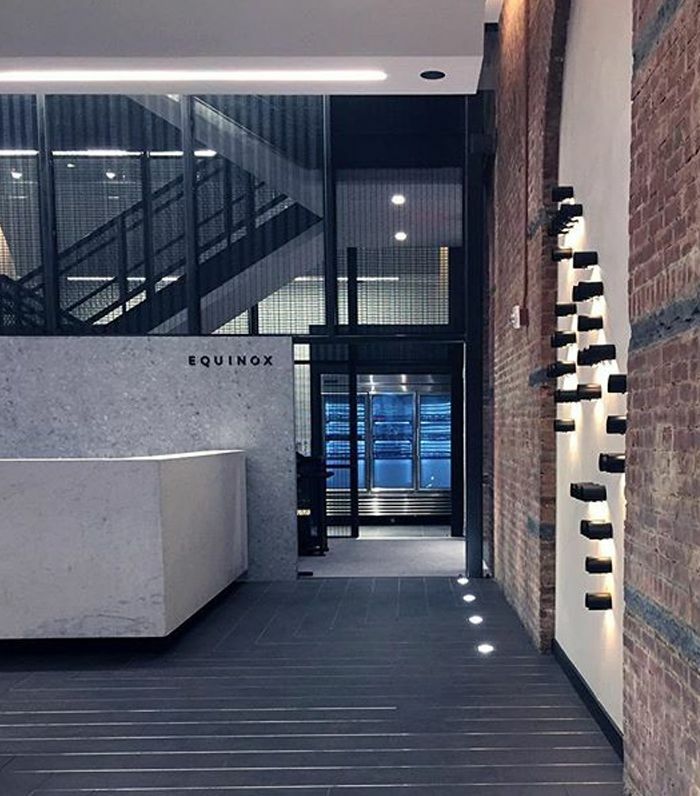 We broke down six of the best gyms in New York City and got all the info so you have a better idea of what each gym has to offer. Scroll down to get all the info. Cycling, boxing, bodybuilding, cardio, personal training sessions. City Crunch membership is $120 a month. This gives you access to 17 clubs, workout essentials, group fitness classes, online class reservations, Bliss spa products, full-service locker rooms, free wifi, Crunch live video workouts, and sauna. One Crunch membership is $100 a month for access to one club, workout essentials, group fitness classes, online class reservations, Bliss spa products, full-service locker rooms, free wifi, Crunch live video workouts, and sauna. Green Membership is $26/month. This includes access to over 50 locations, unlimited guest privileges, locker rooms with body wash/shampoo, free 30-minute start-up session, one-on-one personal training, 15% off at Modell’s, and $25 off Citi Bike Membership. Gray Membership is $15/month. This includes access to one specific location, a free 30-minute start-up session, and a one-on-one personal training session. Regular membership $10/month. This includes free fitness training, free wifi, and free T-shirt. PF Black Card membership is $21.99 a month and includes access to all Planet Fitness locations, free fitness training, free wifi, free T-shirt, unlimited guest privileges, unlimited use of hydromassage, unlimited use of massage chairs, and more. All-club ultra-sport memberships cost $79.99 a month and give you access to all locations in the U.S.
One-club basic memberships, $49.99 annual fee. All-club ultra-sport memberships, $49.99 annual fee. Studio classes, cardio equipment, free weights, group cycling, group exercise, and personal training.